We understand the need to save money and stick within your budget and at the same time we want to make sure that you are selecting products and services which will be durable and long lasting. It doesn't make sense to invest money into a remodeling project only to require repairs within a few short years because it was done incorrectly! So you need to understand the quality of materials that are being selected, as well as the quality of installation services that you will be receiving. When you have both high quality service and high quality materials it is possible for the bathroom to last a lifetime. 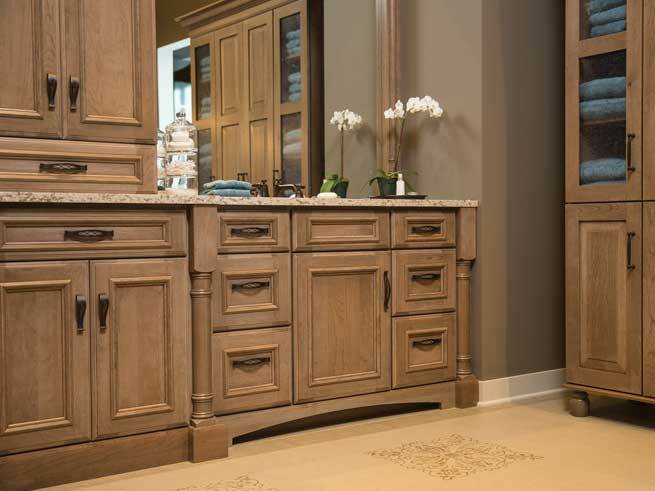 Our goal is to help you create a bathroom that you are going to love and to stick within your budget at the same time. We will discuss your goals for the room and the types of features that you want to have installed and help you learn more about the options that are available. Together we can create the perfect bathroom for your home and find the right price range that will work for your budget. How Long Will it Take to Remodel the Bathroom? Once we understand the design elements that you are looking for the bathroom remodeling can be done very quickly in order to minimize the inconvenience of having contractors in your home. We know that it can be a headache to have people coming in and out all the time and we want to minimize the impact that the remodeling has on your daily lifestyle and schedule. Talk with us about the schedule that works for you and we will do our best to work around the timeline that is best for your home. When you work with us to remodel your bathroom you can have the peace of mind to know that we will get it done right the first time! You won't have the headache of having to re-do some of the work because it was done incorrectly because our goal is to make sure that it matches your preferences with exactness and we get it done right all at once. 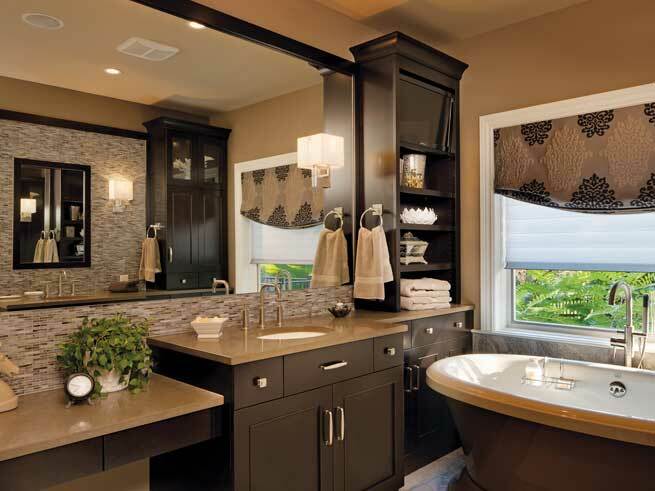 We understand that there isn't a one-size-fits-all approach when it comes to a bathroom remodel which is why we will work closely with you to understand your preferences and plan the design accordingly. You can choose from individual services such as replacing the bathtub, refinishing the cabinets, upgrading the countertops, or converting the bathtub into a shower. Other options include painting, tile work, and new flooring. There are many types of materials that you can choose from and a number of design elements that are available. You can show us pictures of what you want and we will do everything that we can to match the design elements that you like. Or maybe you are feeling overwhelmed by all of the decisions that need to be made, and you would like a guiding hand to help you along the way. We can explain the various options that you can choose from, so that you can find the bathroom that best matches what you have in mind. Each of the design elements can be hand-picked in order to create the full bathroom package that you will love. 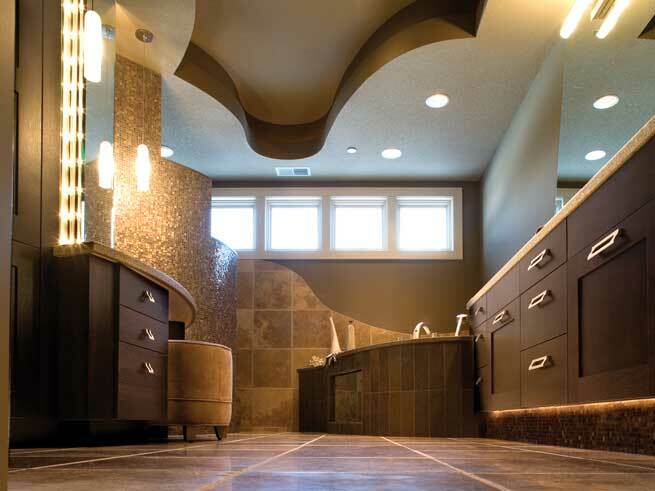 Do you want to learn more about how we can improve the appearance of your bathroom? Contact us today and we will provide you with the details that are needed to give your bathroom a facelift and improve the overall appearance of the room.